FASANOC would like to congratulate the 2019 Fiji Hall of Fame inductees Quake Raddock and Joseph Rodan Junior along with 2019 Fiji Olympic Order Recipient Anthony Philips Senior. After retiring from competition, Quake became Fiji's national weightlifting coach, taking athletes to the Atlanta (1996) and Sydney (2000)Olympic Games as well as to the 1998 Commonwealth Games in Kuala Lumpur and the 1999 South Pacific Games in Guam. He coached many lifters to the Commonwealth, Oceania and South Pacific Junior Weightlifting Championships. Quake also lent his talent to administration and was elected a Vice President of the Oceania Weightlifting Federations (OWF) in 2000, a position he held until his sad and untimely death in 2004. Joseph was fortunate to receive a Government scholarship through the Ministry of Sport which enabled him to study and train in the USA from 1998-1999 and then a further UC Irvine Scholarship from 2000-2002. During his time in the States, Joseph was awarded the Varsity Athlete of the Year in 2001 by UC Irvine, NCAAA D2. He retired from competition in 2003 and in 2016 received a Merit Award from Oceania Athletics Association. Joseph is currently a member of Athletics Fiji Executive Board and in 2018 was the Athletics Section Manager to the Commonwealth Games, Gold Coast. He has also been appointed as the Section Manager for the Athletics Team to the 2019 Pacific Games. Joseph was elected to the FASANOC Executive Board in 2018. Fiji Olympic Order Recipient Anthony Colin Philp, known to most as Tony Philp Snr, has spent the vast majority of his life committed to the development of the sport of Sailing in Fiji. 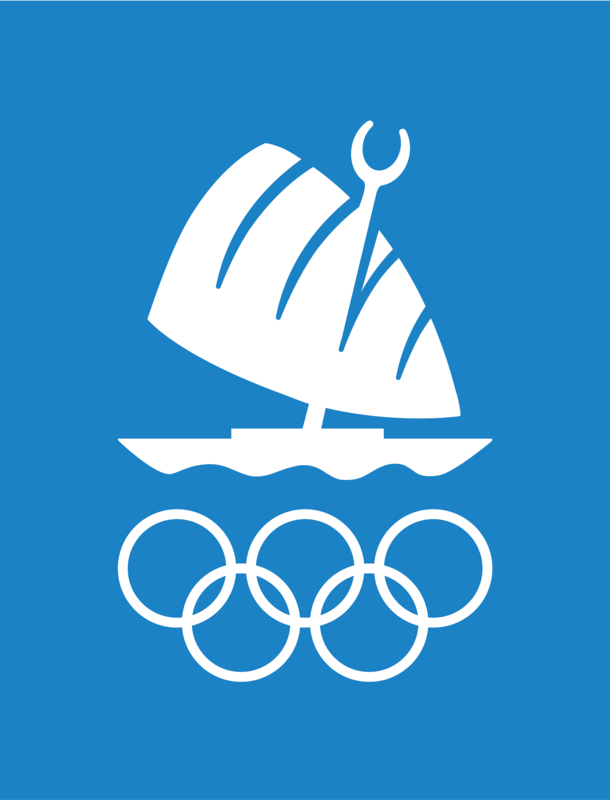 He has been driving the interest of sailing as a past-time, and competitive sport at club, national, regional and international levels and has applied himself to a number of roles within the sport in a consistent, responsible, competent, fair and sportsman like manner. Tony is a leader of high standing in the Fiji sporting community and organisational builder and motivator; hugely respected by anyone who has worked for him, competed against him or worked with the Fiji Yachting Association. He competed in several Hobie World Events and South Pacific Games, is a multiple time Fiji Hobie National Champion and was 2nd in the South Pacific Sailing Championships. 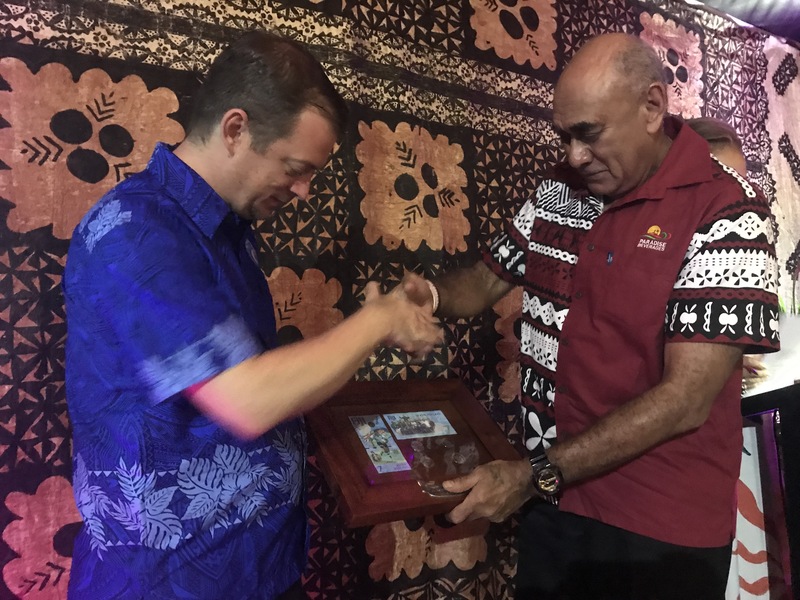 Tony was also Instrumental in concept, fundraising and building of the National Sailing Centre that was opened in 2003 for the hosting of the successful South Pacific Games that Fiji hosted. He has been the Race Officer for numerous events including the Worlds and the Pacific Games and is a National Sailing Judge. As a father Tony mentored his son, Tony Junior, 9-time World Windsurfing Champion who represented Fiji at 5 Olympic Games.(1984-2000). Tony is currently the President of the Oceania Sailing Association and continues to contribute to the development of sailing in Fiji as a mentor to the current Fiji Yachting Association members. FASANOC would also like to acknowledge the 2019 Hall of Fame and Fiji Olympic Order presenting partner Paradise Beverages and supporting partner Erasito Consultants and official suppliers, Fiji Water, Victoria Wines and Pacific Destinations.